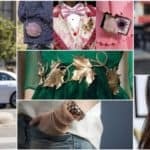 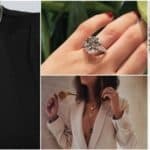 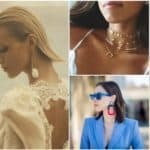 There are a lot of accessories that can give your look a kind of luxury and chic. 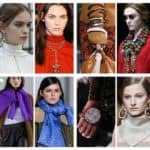 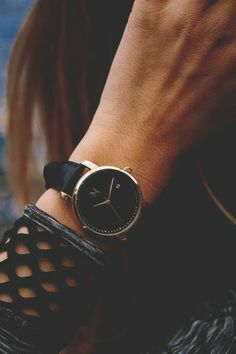 If you asking yourself what is the perfect accessory for finishing off you look, then the answer is without doubt: Watch. 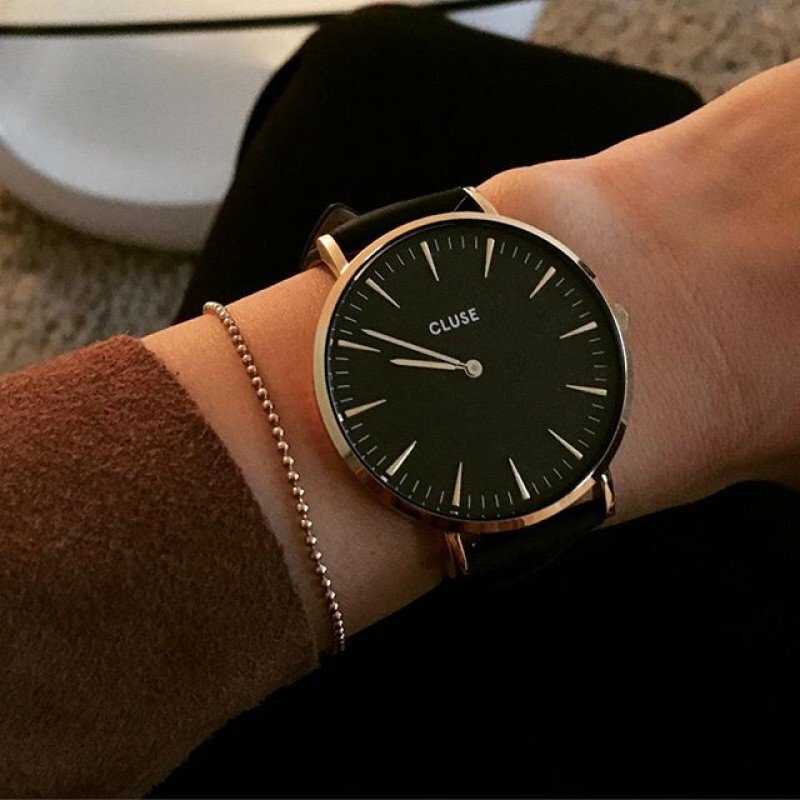 Nothing could possibly compare the satisfaction and a subtle sense of pride experienced when you get your hands on a dreamily classy watch that feels synce to your soul. 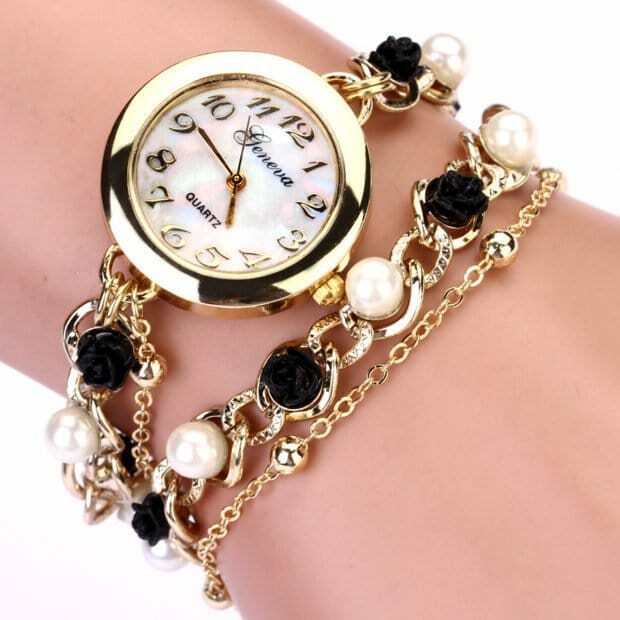 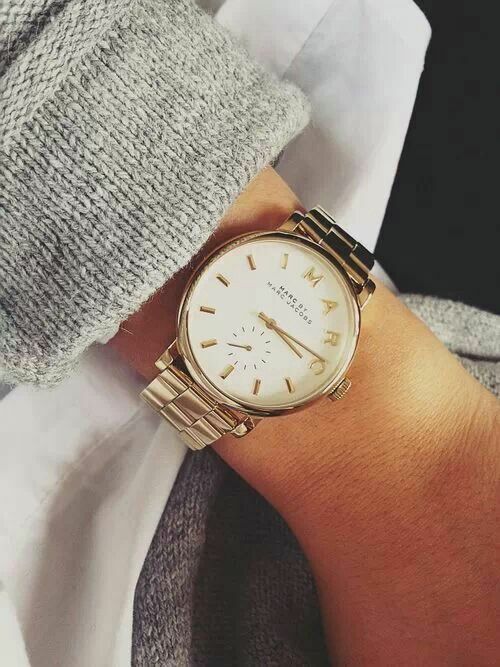 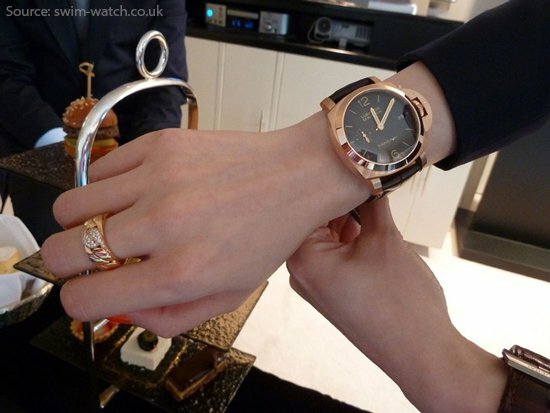 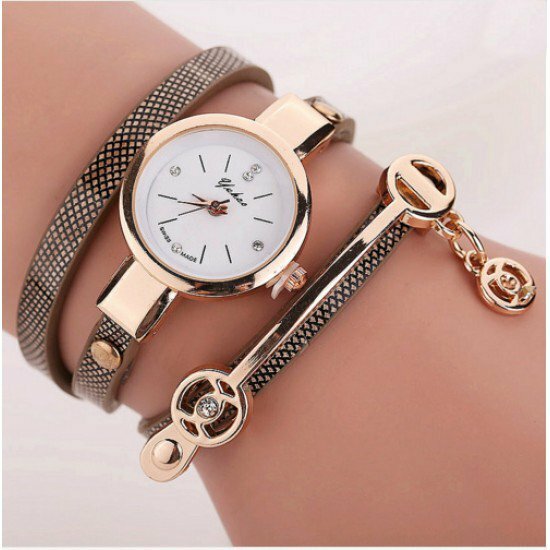 In last years woman’s watches have become a trend no woman can resist. 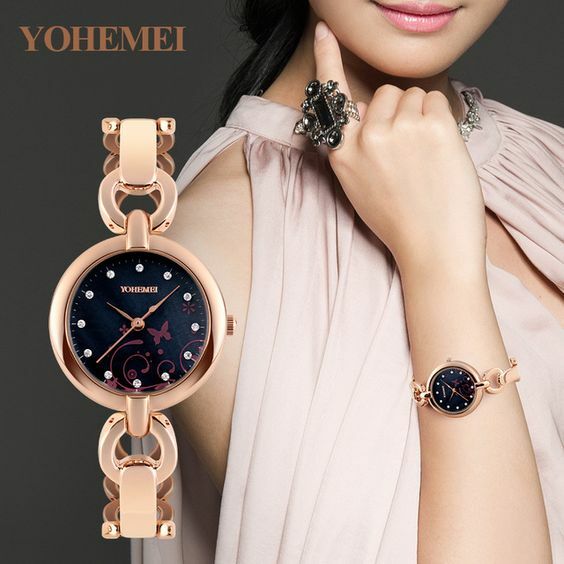 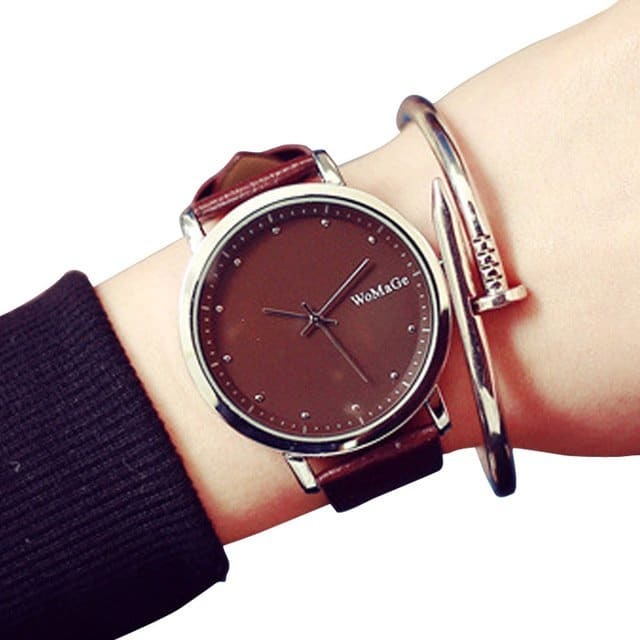 They are not just a device that shows the time, but not even only accessory that adds fashion look. 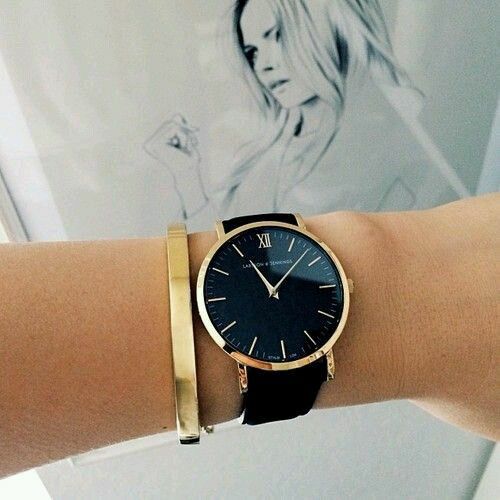 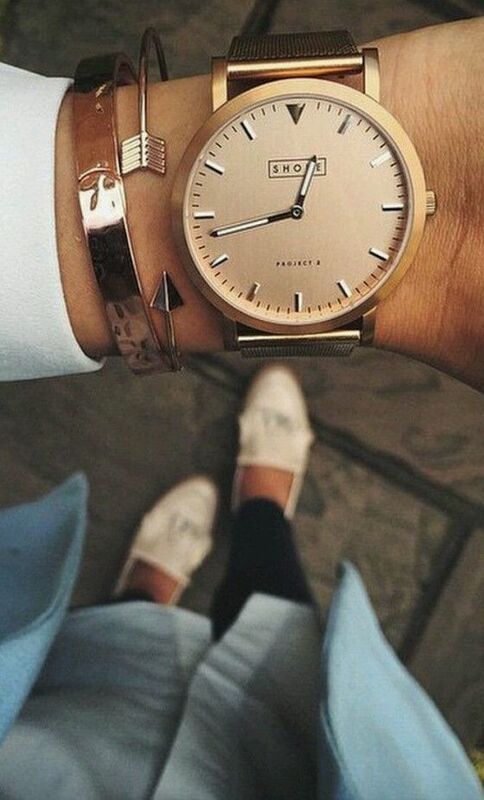 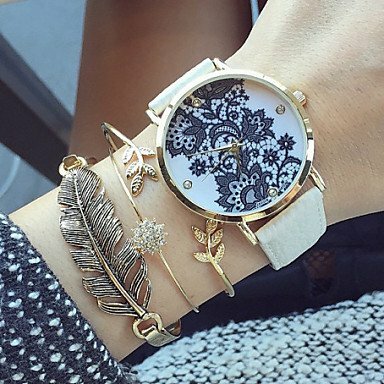 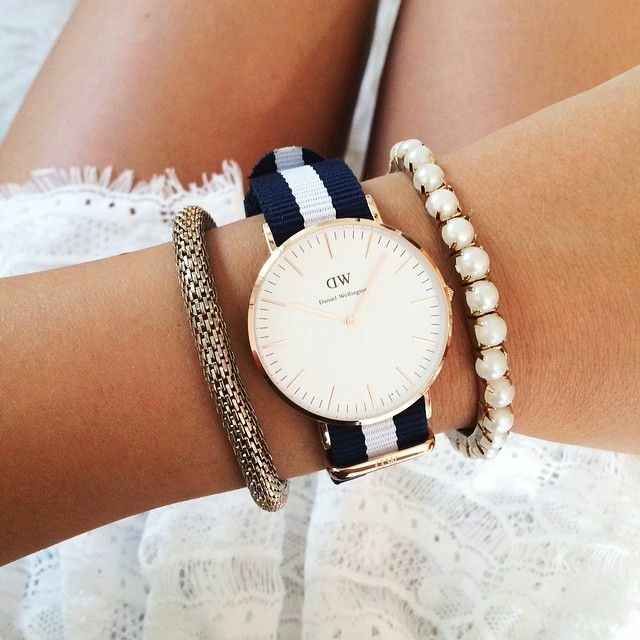 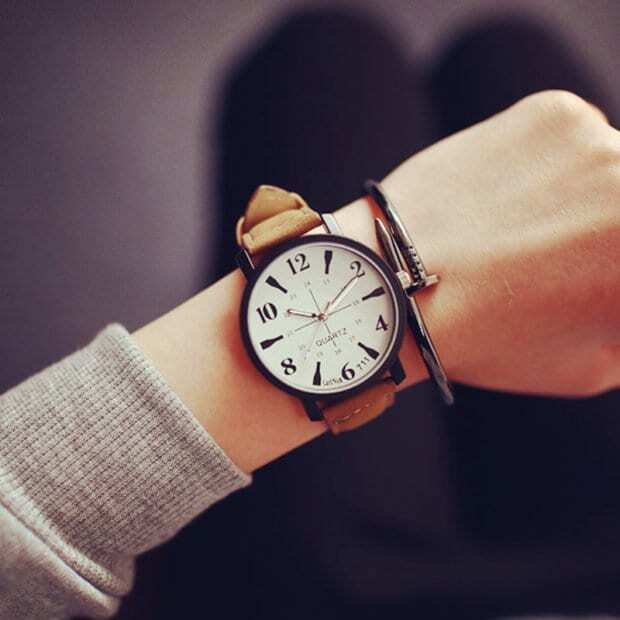 Wearing fashion watches has become part of every day’s woman outfit. 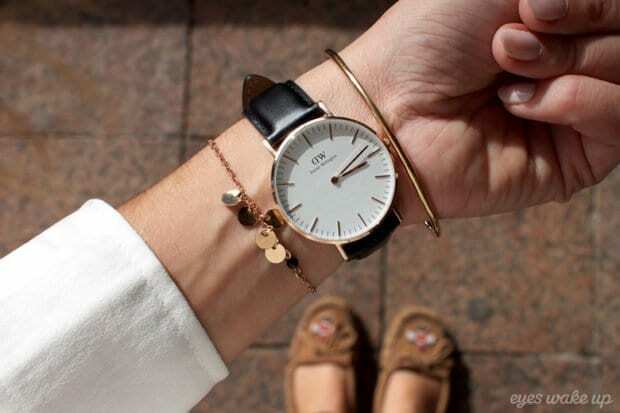 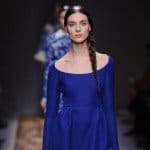 the see it as an important part of their wardrobe, as important as clothes and shoes. 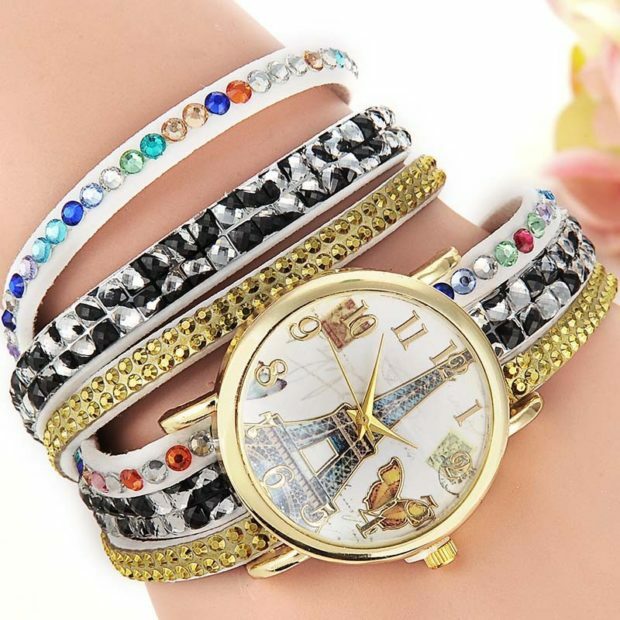 Wearing it women express their style full of glamour and luxury.Today’s women make a very carefull choice of watches and other jewelery, especialy brasselets and rings, that combines with it. 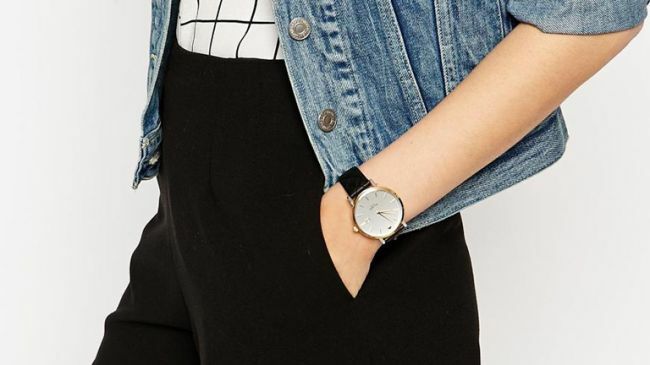 We have selected few ways you can wear a watch and look sophisticated. 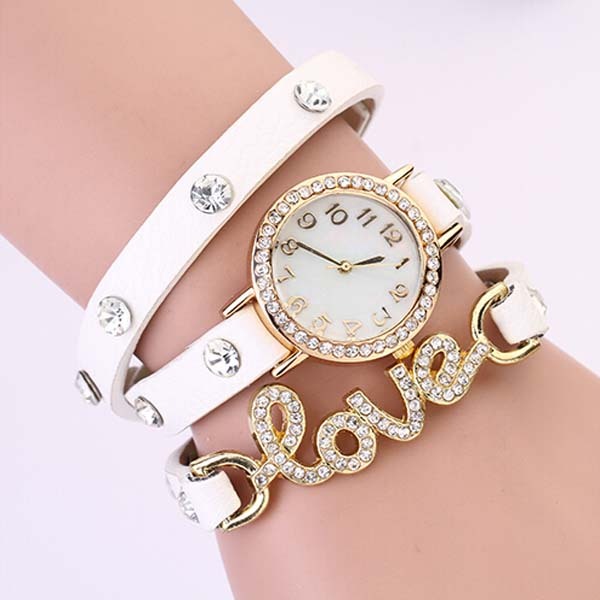 We have made selection of the best golg, metal, leather, blak, white, colored, big , small and always ellegant watches. 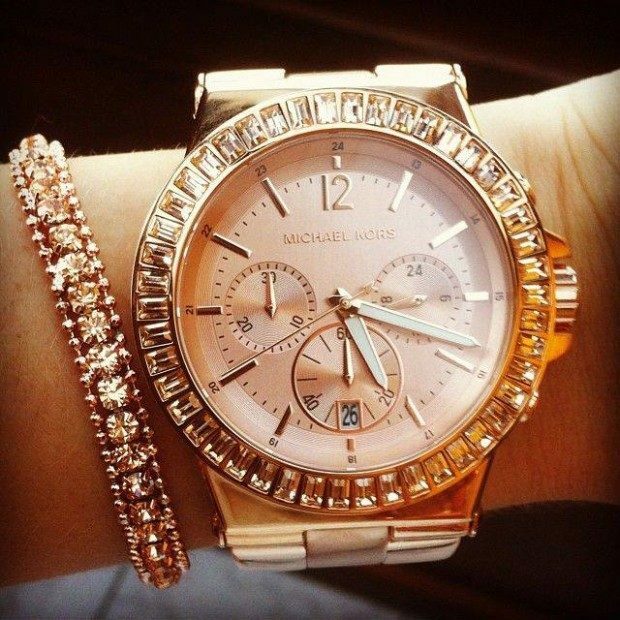 It’s up to you to scroll down the page and chose the best watch for you.